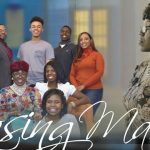 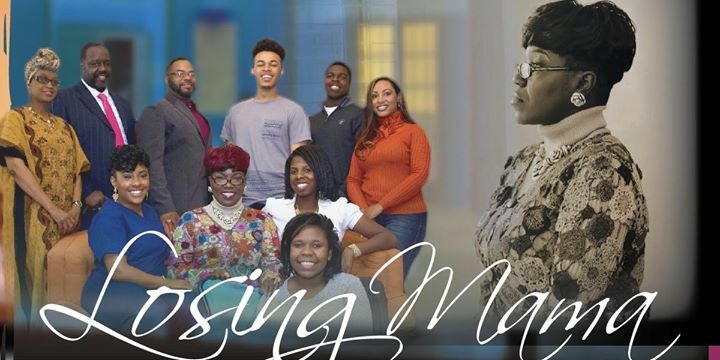 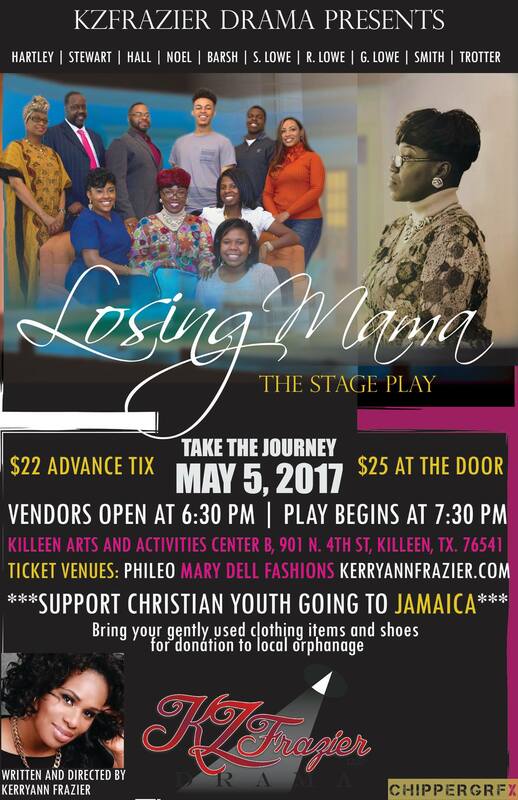 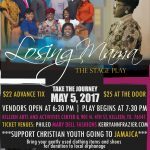 Losing Mama is a story of a family’s experience with the Matriarch’s Alzheimer’s diagnosis and progression of the disease. 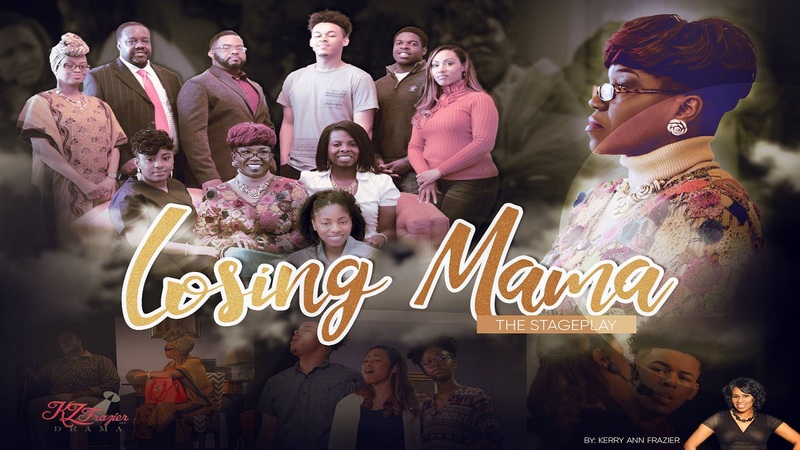 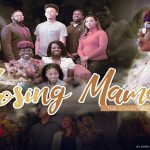 This dramatic cast of singers and actors will take you on a series of real-life emotional experiences: from tears to laughter and so much more. 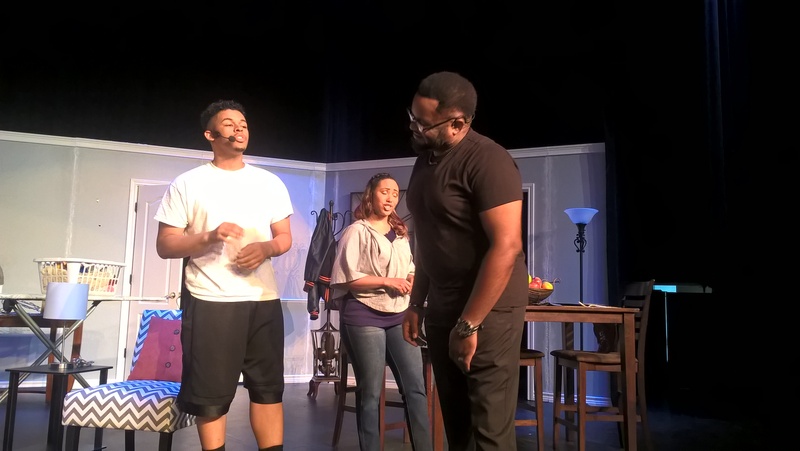 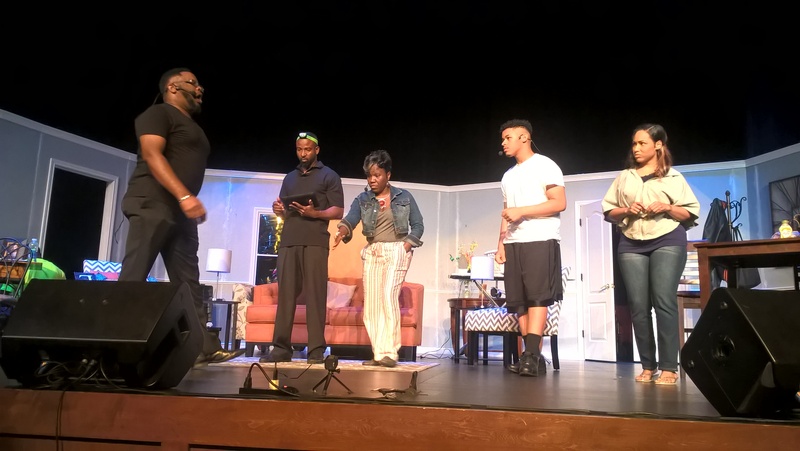 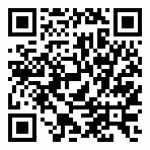 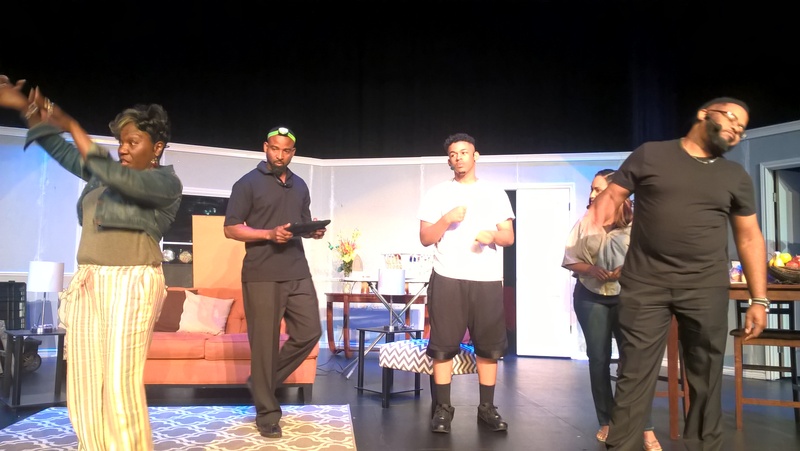 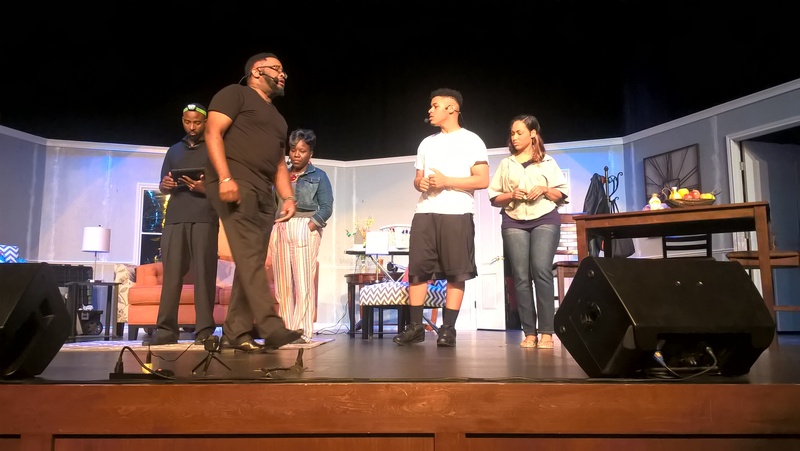 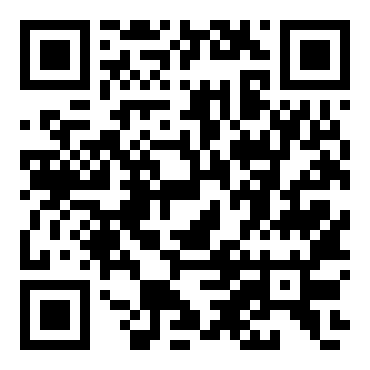 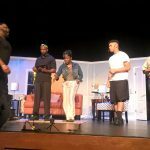 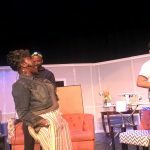 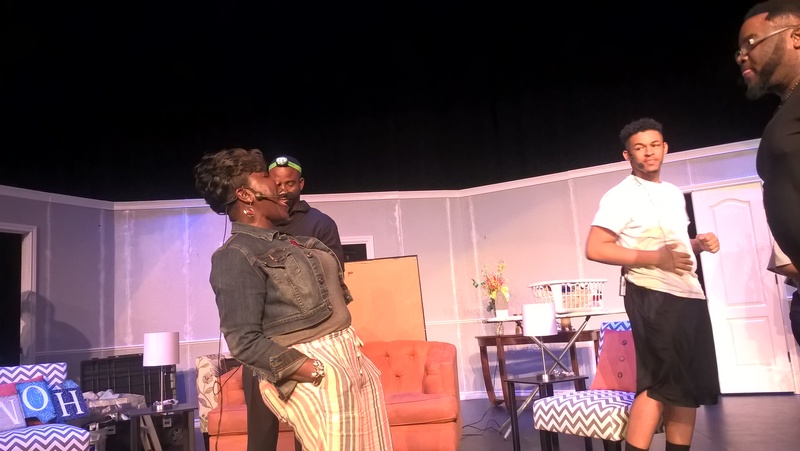 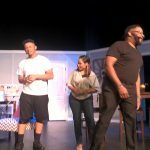 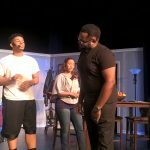 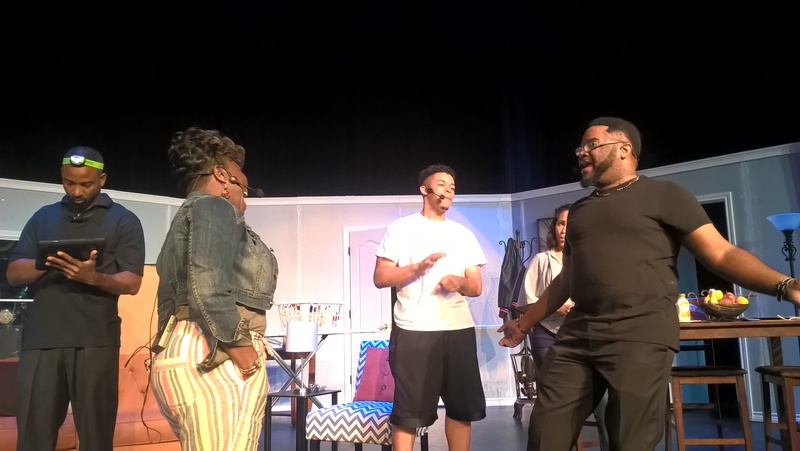 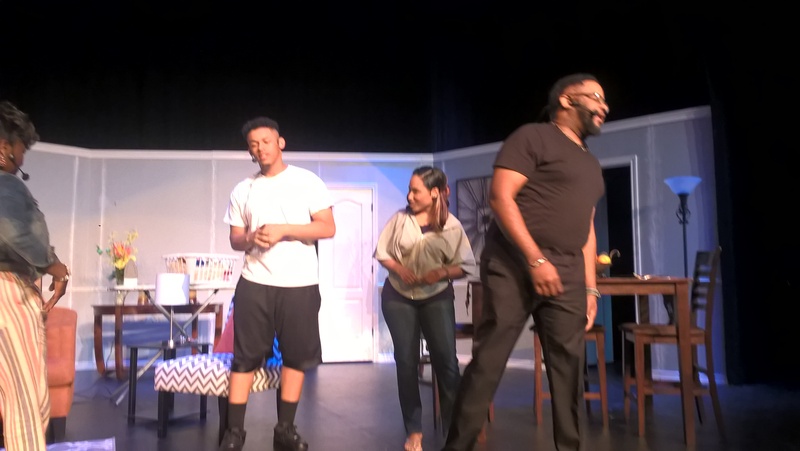 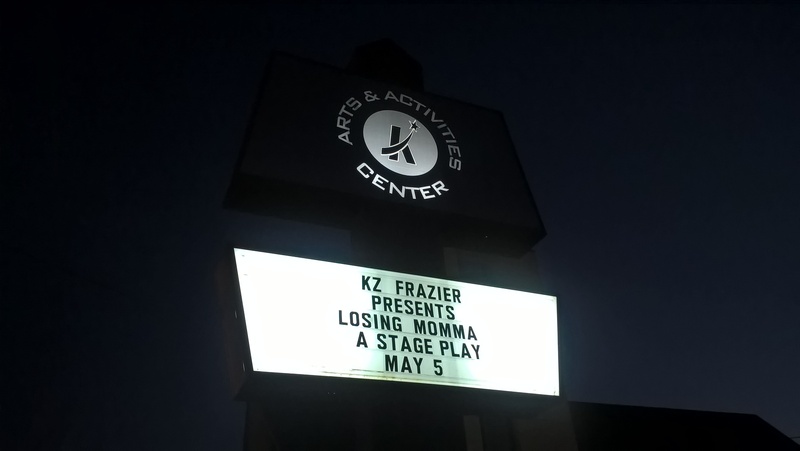 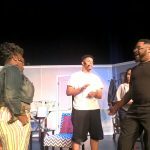 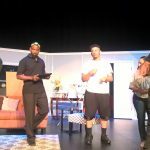 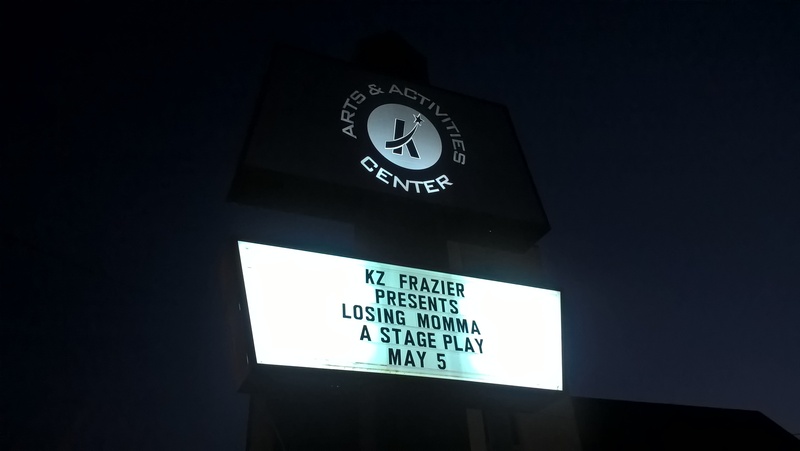 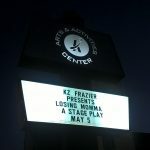 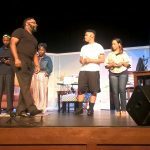 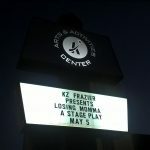 KZFrazier Drama aims to bring awareness to dementia and those families who are caring for aging and ailing loved ones.